In order to enjoy the sport of every car, literally this 57Xtreme model takes it to the limit. 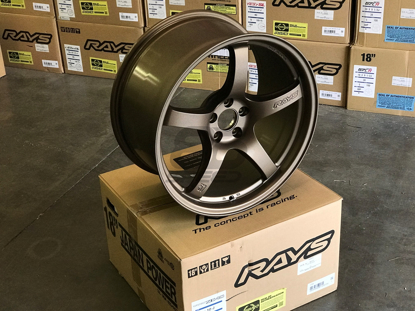 One of the most concave wheels that Rays has produced to date! 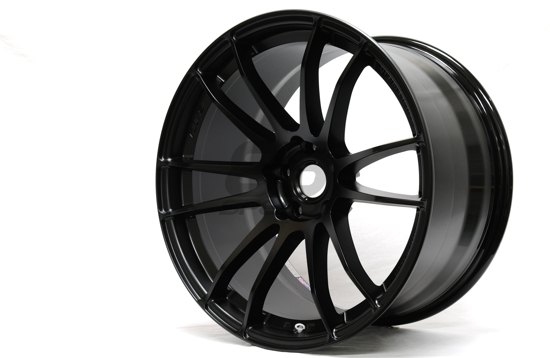 This wheel features a prominent split 6 spoke design that is sure to enhance the look and performance of any vehicle! Weight reduction without sacrificing wheel stength. 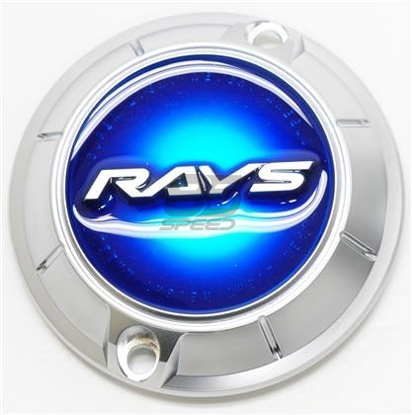 Rays Engineers were able to accomplish this with the side cuts along with a unique bridge design on each spoke, much like the Volk G12. 6 spoke face design. Mold Formed Wheel. Luminous Pink. Limited edition. 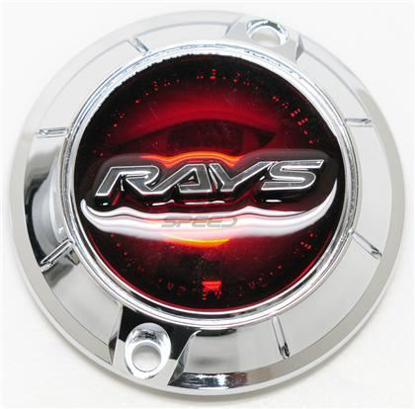 6 spoke face design. Mold Formed Wheel. Luminous Yellow. Limited edition. 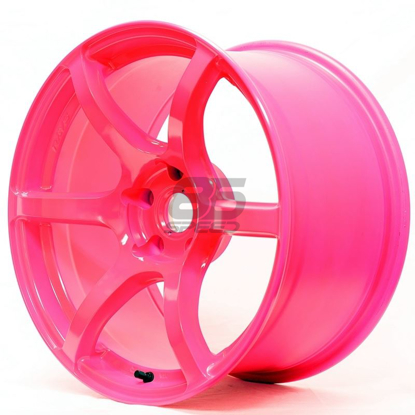 Aggressive yet simple 5-spoke concave design. Bronze II finish. Flow Form Casting Technology. Aggressive yet simple 5-spoke concave design. HS Gunmetallic finish. Flow Form Casting Technology. Aggressive yet simple 5-spoke concave design. Glossy Black finish. Flow Form Casting Technology. Aggressive yet simple 5-spoke concave design. Ceramic White Pearl finish. Flow Form Casting Technology. 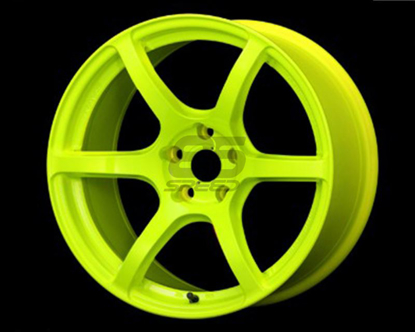 Aggressive yet simple 5-spoke concave design. Eternal Blue Pearl finish. Flow Form Casting Technology. 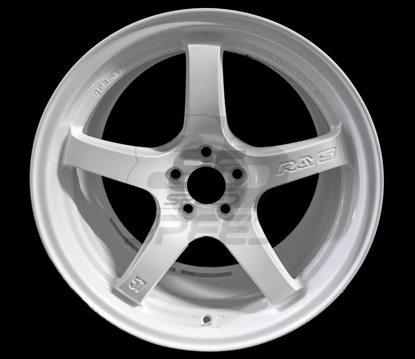 Aggressive yet simple 5-spoke concave design. Gold finish. Flow Form Casting Technology. 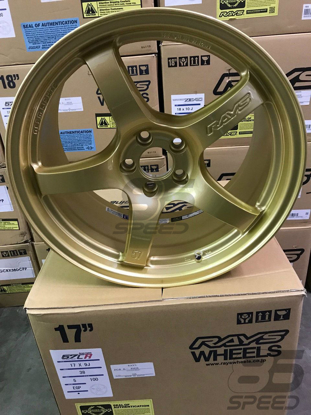 The spoke rises from the rim well through to the center section to provide an ultimate concave design while maintaining rigidity and strength as priority.